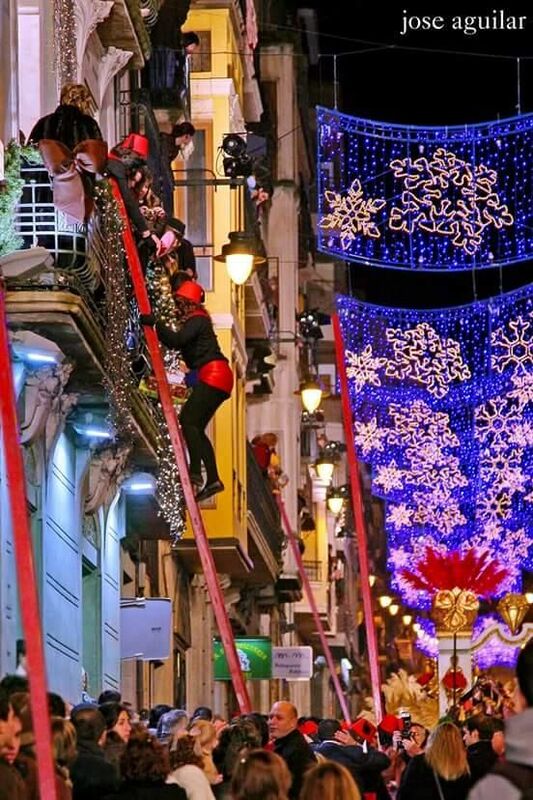 The Three Kings Parade in Alcoy, is one of the oldest in Spain, declared an Intangible Asset of Cultural Interest and a Tourist National Interest Festival. This promises to be a day full of excitement surrounding the celebration of the entrance of the Three Wise Men accompanied by their entourage. 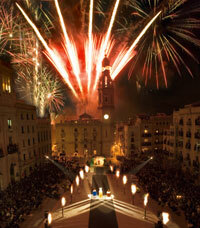 The parade starts at 18:00 hrs and will have its most important moment when they arrive at the Plaza Espagnola at 20:00 hrs where music, church bells, fireworks and hundreds of people with sparklers await them. Before, there will be time to discover the old city with all its modernist houses, shops, decorated streets and many restaurants where a lunch can be enjoyed. We advise our participants to dress warmly and wear comfortable shoes and be prepared to stand and wait for awhile. We will leave the Polivalent in Oliva at 12:00 hours and will arrive back at the Polivalent in Oliva at approximately 22:30 hours. All this for only 9 euros per person!!!! !